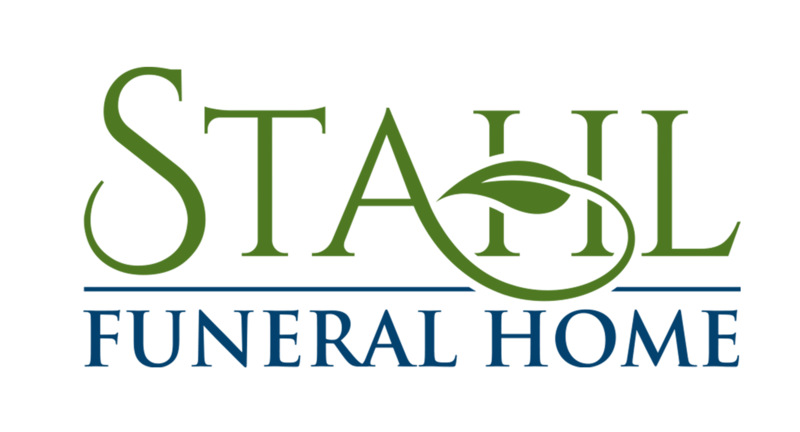 Ingrid Footit, age 67, passed away on Wednesday, January16th, 2019, under the care of Wild Rose Manor. She was born to the late; Merle Footit Jr. and Herta Footit (nee Urbaniak) on February 26, 1951, at St. Michael’s Hospital, Stevens Point, WI. 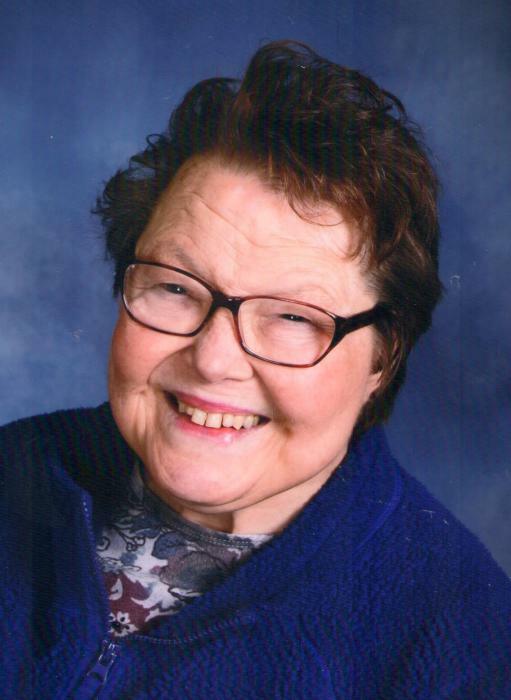 Ingrid was a special needs person, living most of her early life in Plainfield with her parents, and her later years at LEF, Wautoma, WI, and most recently at the Wild Rose Manor, Wild Rose, WI. In her younger years she enjoyed music and dancing, and participated in many Special Olympics events with many of her friends. She grew up spending her childhood summers on the farm with her mother, father, and brother, growing and harvesting cucumbers for a local pickling company. She attended schools at the Bluff School, and as well, Wild Rose Special Education. During her adult life she worked at Waushara Industries in Wautoma, WI. Family and her friends were her delight. She especially enjoyed visits by friends with puppies and dogs. Ingrid was baptized at St. John’s Lutheran Church, Almond, and upon moving to Wautoma, attended church at Trinity Lutheran Church. Ingrid is survived by her brother, Walter Footit (Cindy) and niece, Katie Staubli (Trevor), aunts: Betty Zimmerman, Patricia Footit, and Margaret Schreader, and as well as many cousins and numerous special friends. The family wishes to thank all of those who cared for her during her stay at the Wild Rose Manor, those who provided support from Waushara County EMS, Theda Care Hospital, and especially those friends at Waushara Industries and LEF, Wautoma, who supported her for much of her adult life.